The goal was to use synergies across the division more effectively. An important line of action in this regard was harmonizing the processes of the division’s business units. 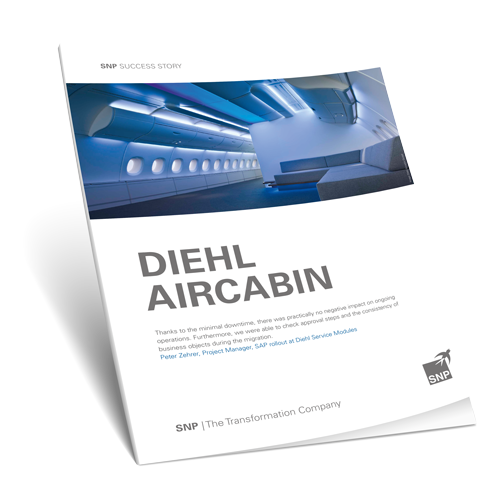 In order to adapt the two companies’ business processes to one another, Diehl Aircabin decided to use SNP Transformation Backbone® software.